1 Bedroom Flat For Sale in Sutton for Guide Price £200,000. Guide Price 200,000-220,000. 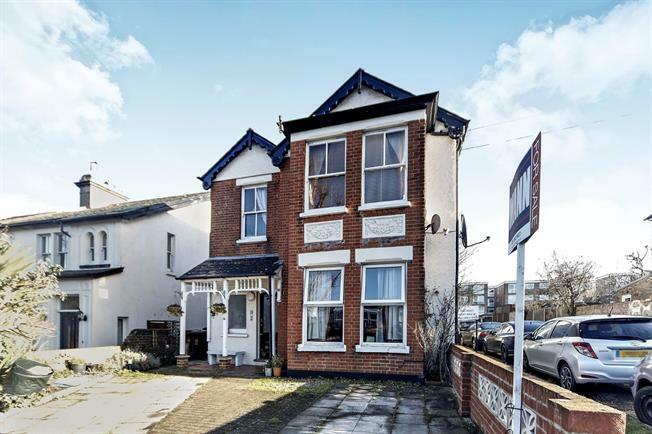 A surprisingly spacious ground floor studio flat set in an attractive Edwardian property, with scope to put your own mark upon, situated in a popular residential road with easy access to Sutton town centre. The accommodation comprises, a good sized hallway, a spacious living room/bedroom, kitchen and bathroom. Outside to the front of the property is an off street parking space.